Over 100 individual work of prose, poetry, and visual artwork will appear in the 2018 edition of Noblesville’s The Polk Street Review. My illustrator, Taylor Lucas, has been hard at work the past five months sketching and inking Rapunzel the Hairbrained. Ready for the big cover reveal? My husband and I have been jointly nominated for a Nickel Plate Arts Award: Arts Entrepreneur of the Year. Here’s a short clip from the twisted fairy tale writing workshop I gave at Fishers Library (Putting a New Spin on Sleeping Beauty). You have another chance to attend Oct 7 in Noblesville! For bonus points, spot the Star Trek reference in the clip. Are you addicted to fairy tales, but want to tell them your way? I did it, and I’ll show you how you can, too. 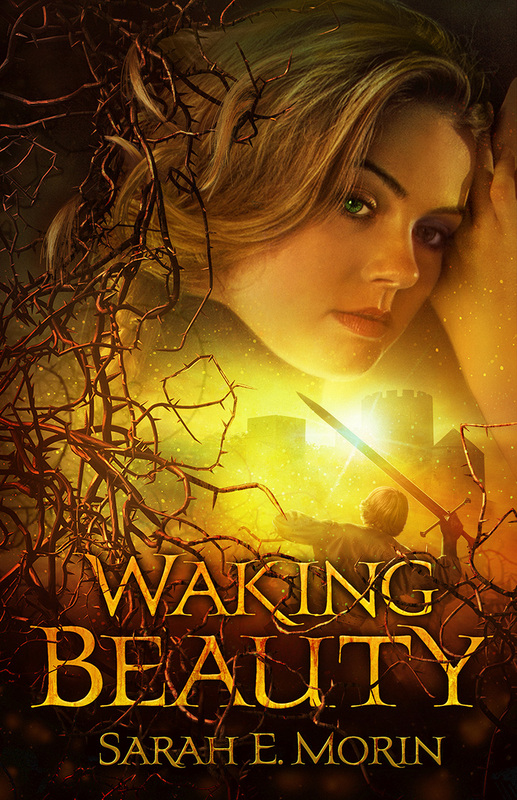 It’s my first book trailer for Waking Beauty!